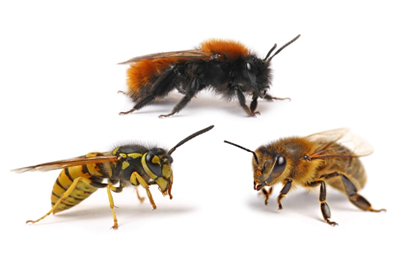 Bees, hornets, and wasps: are for the most part a very beneficial group of insects, being the major pollinators of flowering plants, helping to reduce the numbers of many insect pest species. It is very important to know which group of bees, hornets, or wasps you are encountering. Since the hymenoptera family is very beneficial insects you should consult a pest professional when you feel there is a threat to your family or pets. Honey Bee: Honey Bees: are not aggressive, and do not search for something to attack, they are defensive and will attack only when threatened. When removing nests from wall or attics from your home, it is important to treat with the proper insecticide seal the entrances and remove the comb. 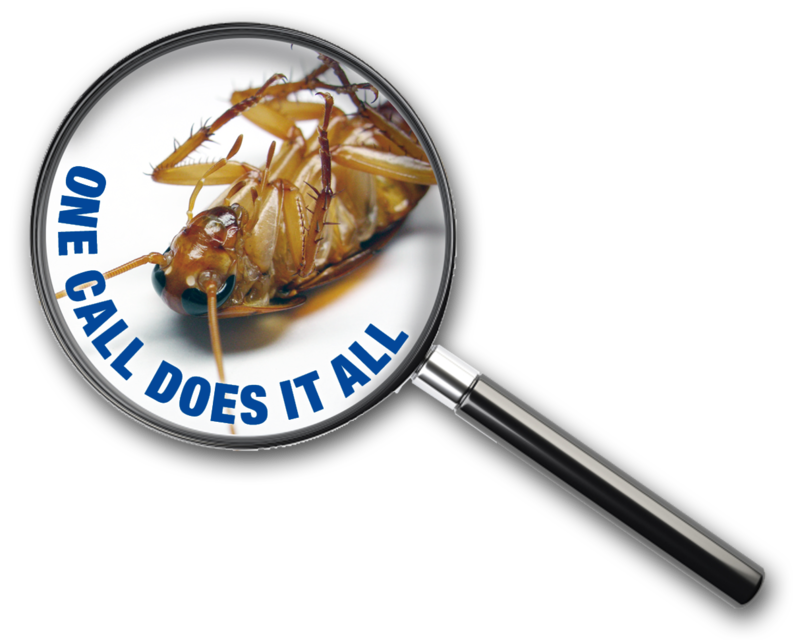 Always call your pest professional to perform this service. “What bee sting hurts the most?” Wasps. Wasps are very long and thing with droopy legs and they tend to fly back and forth along eaves and gutter lines to enter their favorite harborage site – attics. Wasps prefer nesting in attics but will nest practically anywhere. Their nests aren’t very large and can be tucked into any little nook or cranny. While a wasp problem can be spot treated, the most effective way to solve such a problem is with an overall house treatment designed specifically for wasps.